"This Is Me Summer 2015"
I've had a super-busy summer, and I wanted to document all the goings-on. 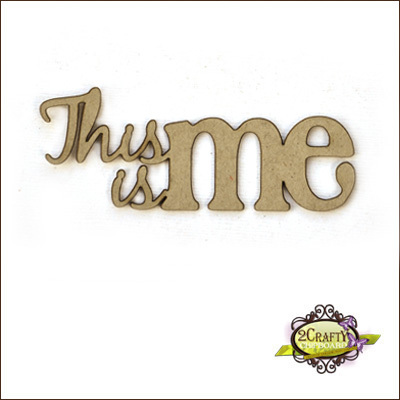 I just happened to have this picture of me holding the sign, and that made me think of the 2Crafty "This is Me" title, so that was the perfect starting point. 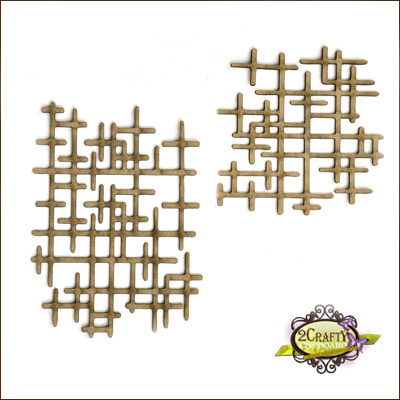 For those who don't know, I scrap 8 x 8, which is why some of the 2Crafty elements look larger on my page. 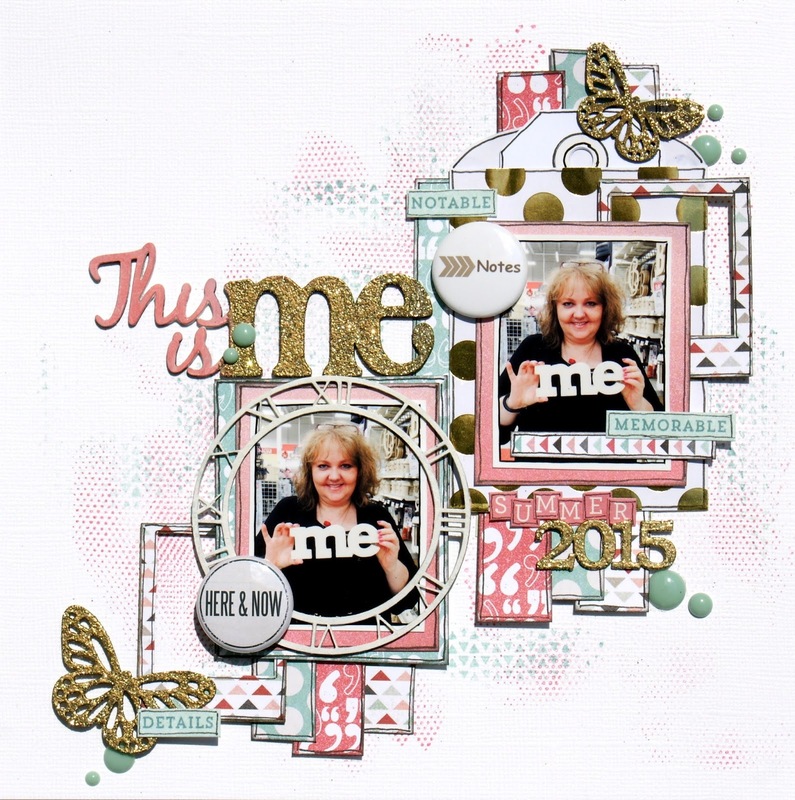 I coated the "This is Me" title with gesso first, and then dabbed several different pink stamp inks to get the "This is" part to match my papers. Next, I used Gold Zing embossing powder on the "Me." 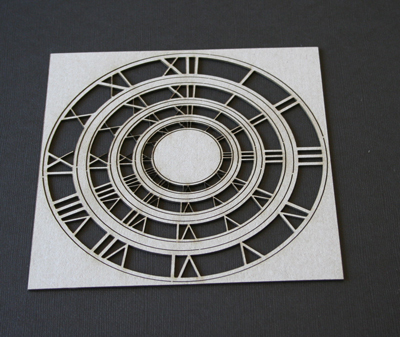 Since the idea of time was important for this layout, the "6" Clock Face Frames" were a perfect accent for my page. I coated the clock with gesso and then went over it with white acrylic paint. 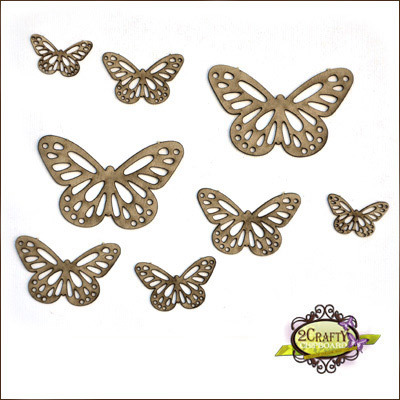 I treated the butterflies from the "Sharon's Butterflies" set with the same gold embossing powder as the title. The "Polaroid Assortment Frames" are a wonderful set to have--there are 8 pieces in the pack, and they give some great dimension and interest to your page. I covered mine with patterned paper. 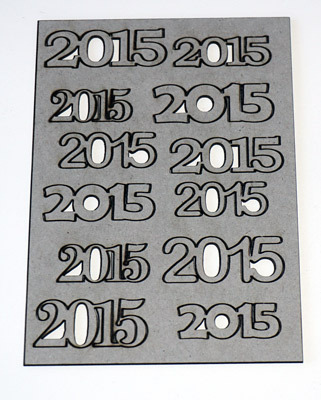 I used a piece from the "2015's" set, coated with gold Zing embossing powder, for my subtitle. listing the noteworthy things from my summer break. 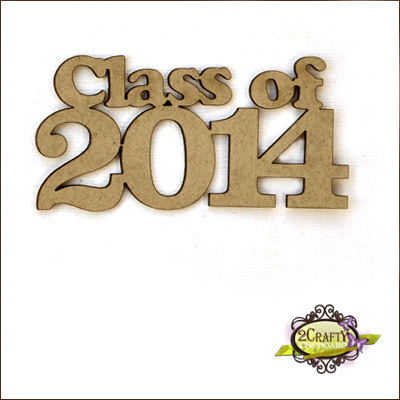 I took these photographs right after I set up my classroom last year, and I got the 2Crafty Class of 2014 piece with the intention of scrapping the pictures. The school year zipped by, and I regretted not having scrapped them, but as I get ready to start a new school year, in a new grade level, I decided now was the time. which I was planning to use with the "Light Bulb." to get a color that matched the yellow grid paper I used. 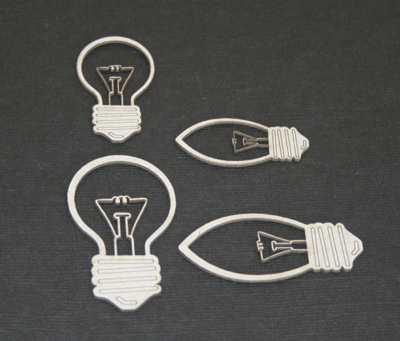 The light bulb was coated with silver embossing powder. Isn't a light bulb a perfect accent for a school-themed page? coating them first with gesso and then dabbing them with two different stamp inks. Thank you so much for stopping by and taking a look at my pages. 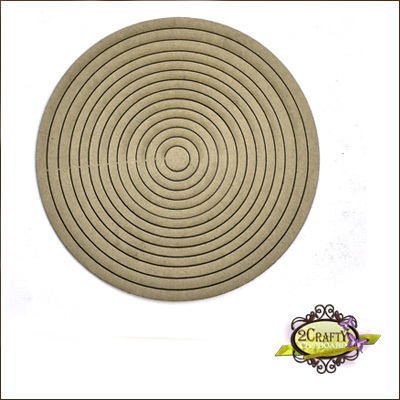 I hope I've given you some ideas for using these awesome 2Crafty elements. Gorgeous layouts. Especially love the This is me one. Love the colour combo and design. 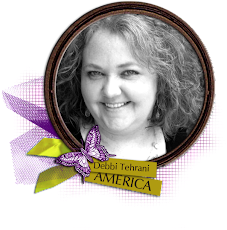 Beautiful work Debbi! I love the titles sooo much & your hidden journalling in the first layout & gold accents. Absolutely amazing projects. Such fantastic attention to detail and design. As always your projects blow me away. I love the design and they are just gorgeous! I need a shout out loud on both your layouts! So so fun and lots of details. Love Love love! 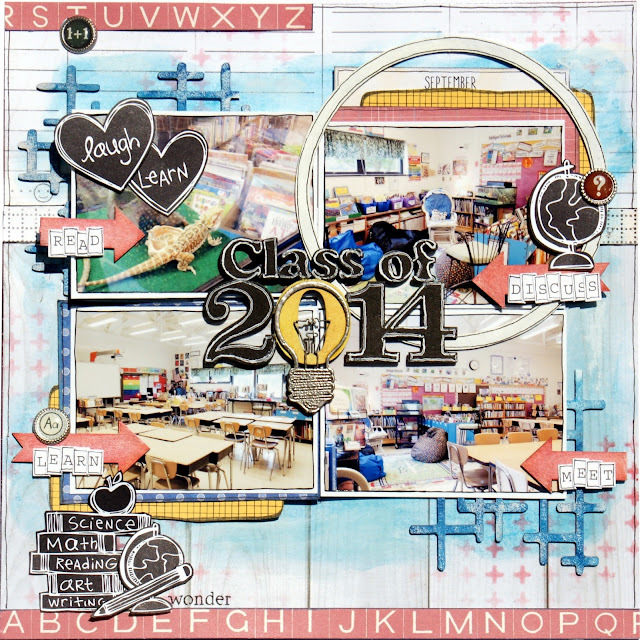 I love layouts that tell a story.... especially about ourselves! fab design on both of them, and I love the gold butterflies too! Wow! These are so stunning!